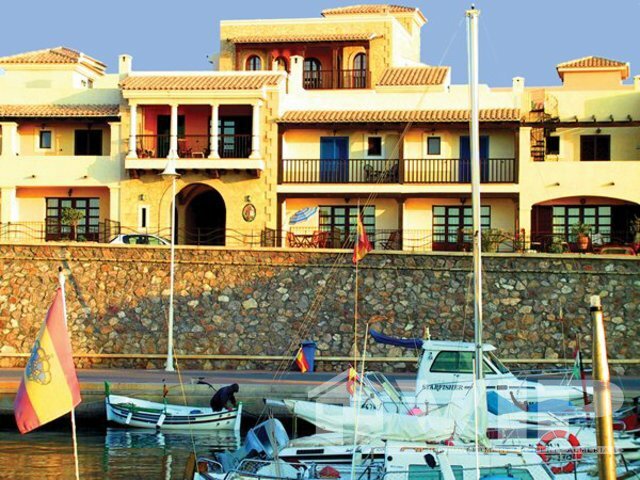 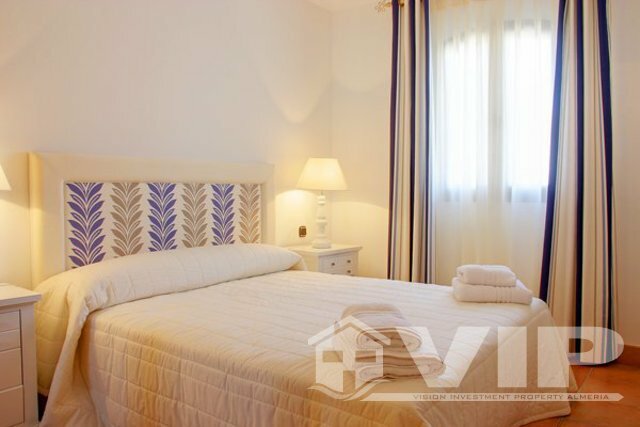 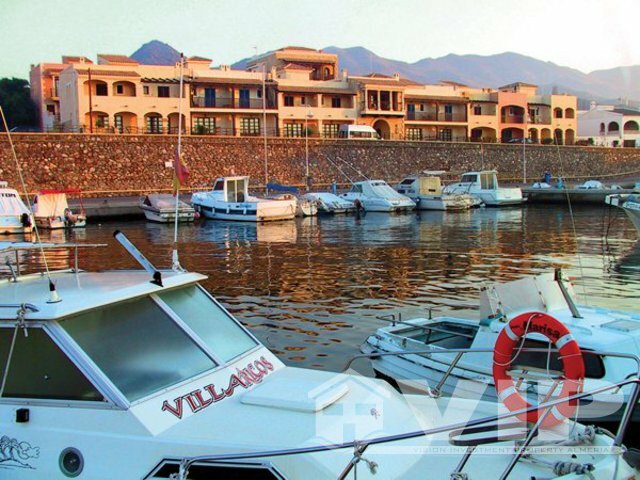 This courtyard, top floor, three bedroom apartment is located in the traditional fishing village of Villaricos. 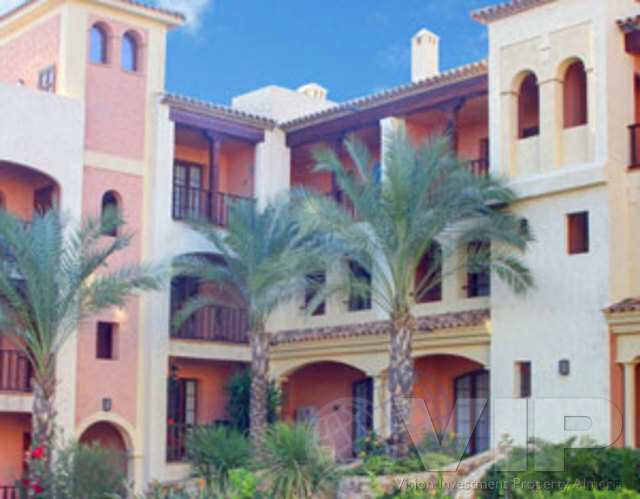 Built in courtyards, around their own private community swimming pools, splash pools, gardens and more formal plazas, with fountains and sitting areas. 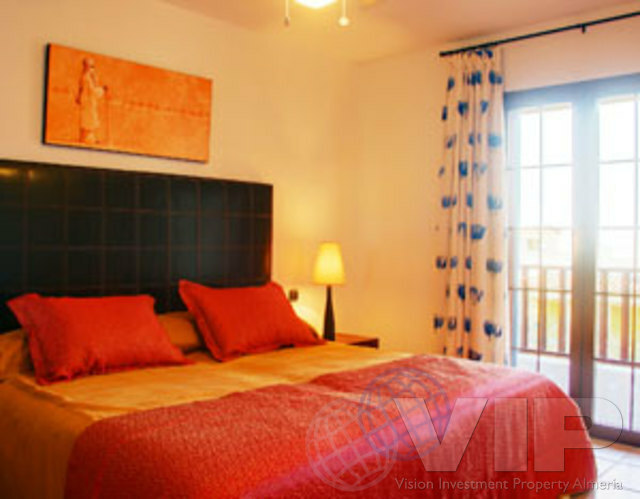 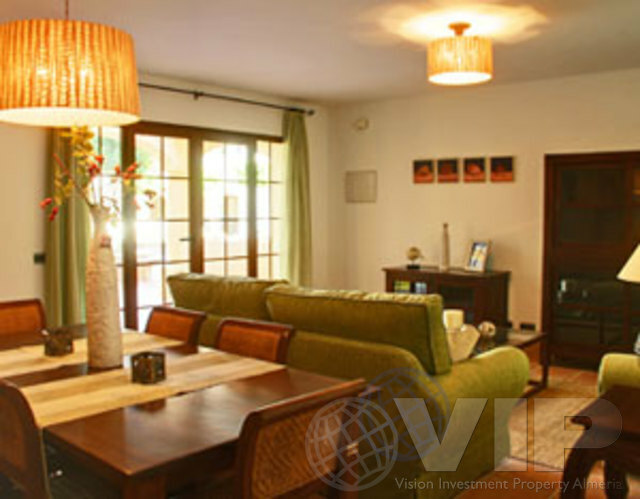 The property benefits from being a haven of privacy, sunlight and tranquility within and on the periphery of the village. 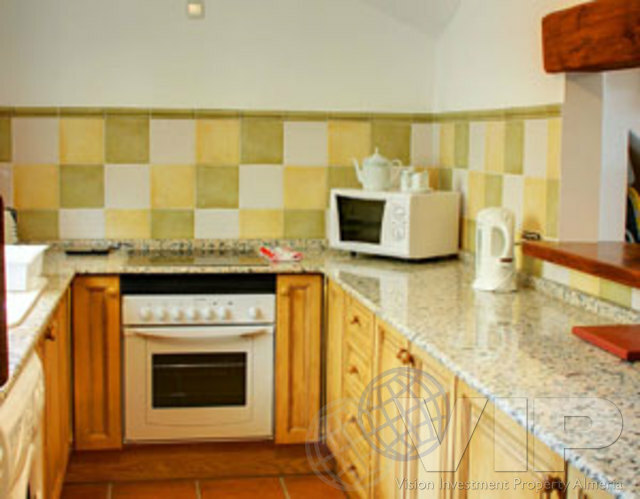 Features include sea views from the roof terrace, kitchen with garanite worktop and tiled bathrooms.